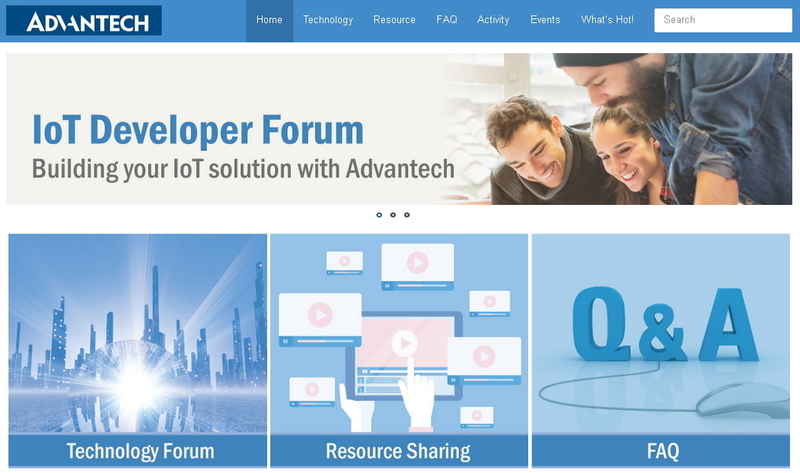 The IoT Developer Forum is a real-time, online platform for sharing IoT technology news and posting questions. 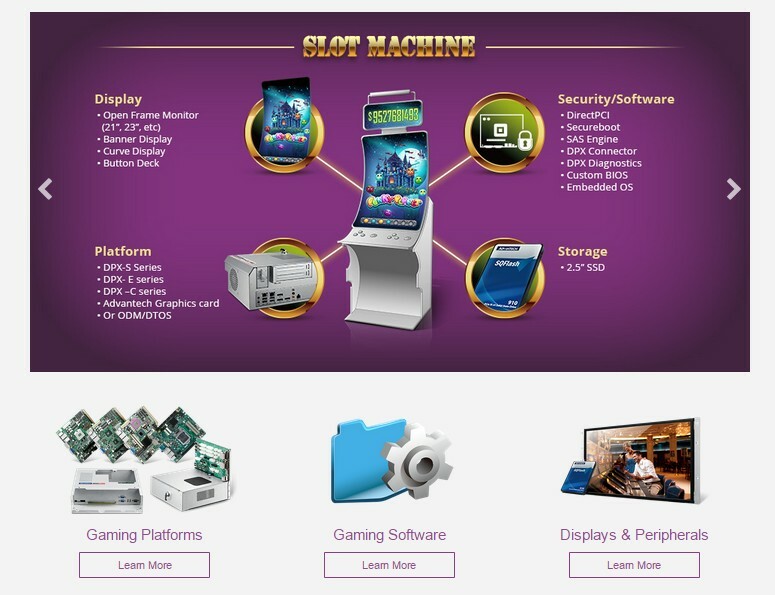 Discuss a variety of development topics, from getting started, to working with the latest software and IoT technologies. 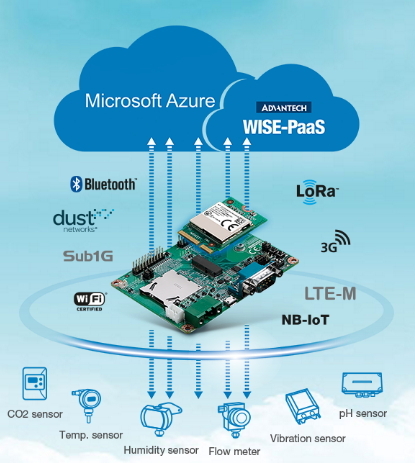 To assist developers to quickly connect sensor to cloud, Advantech WISE-DK1520 sensor node starter kit provides a complete solution covering certified wireless hardware, SDK tool, WISE-PaaS cloud platform. 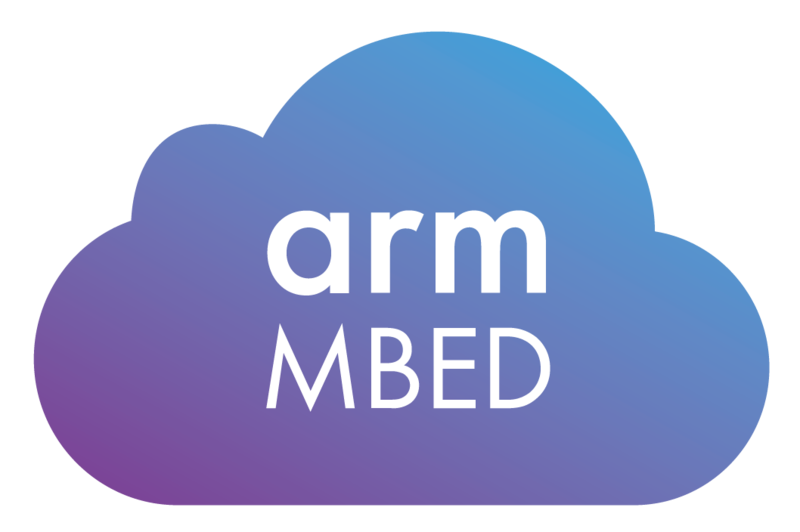 Designed to assist developers get up and running quickly on ARM-based platforms and applications. 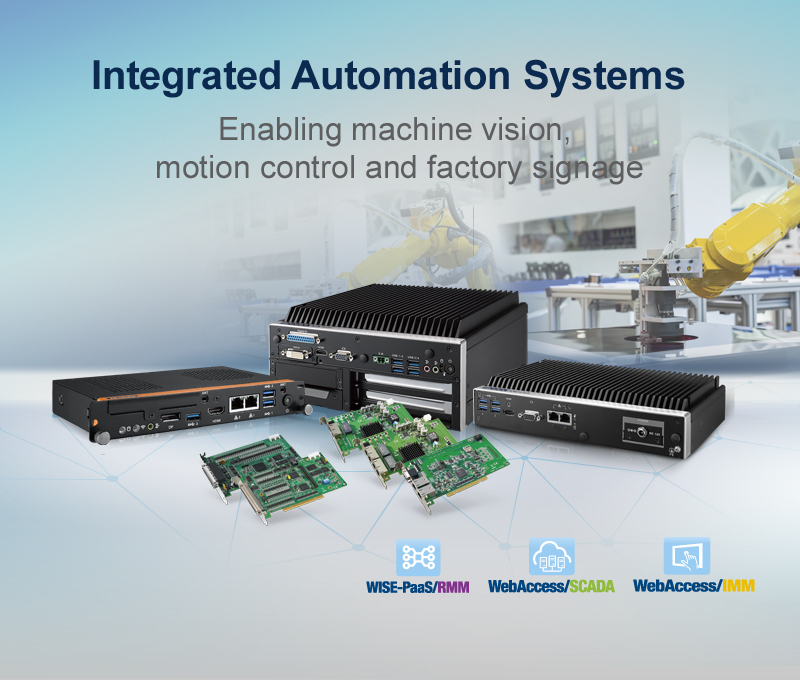 Advantech Industrial ARM starter kit is a complete package that includes the basic components necessary to quickly start development on ARM architectures. 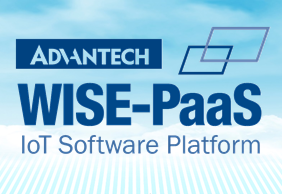 Microsoft and Advantech are ready to serve you with our total solutions for the IoT era. 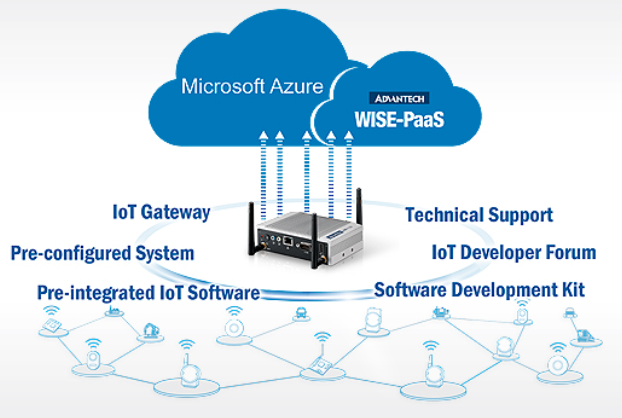 We are pleased to announce our support of the newly released Microsoft IoT Solution with Microsoft Azure cloud services. 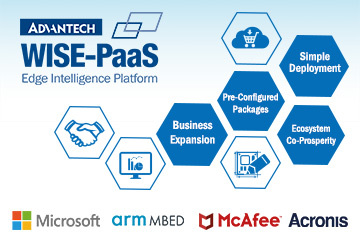 With Microsoft Azure, your business can be transformed quickly and easily, connecting intelligent devices, activating sorted data in the cloud and enjoying fast, customized analytic tools with Azure. 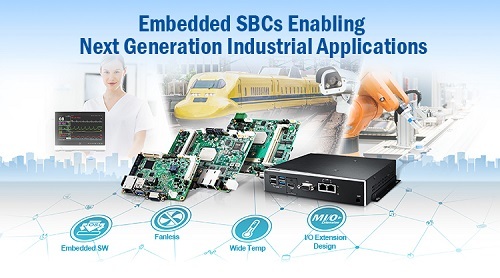 Advantech fanless embedded systems are designed to give developers fast, convenient and simplified solutions for industrial and embedded applications. 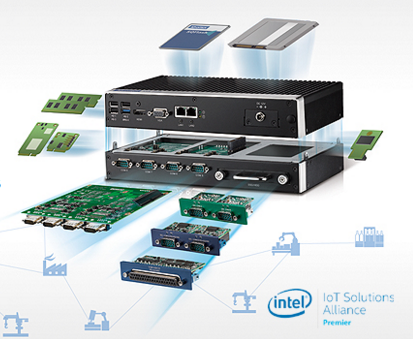 With Advantech modular I/O design, customers can rapidly implement diverse applications and maximize the resulting benefits.